Why Why analysis (or the 5 Whys) was originally developed by Sakichi Toyoda and is great for digging into the systemic roots of problems as shown in this illustration from GameStorming by Dave Gray. "Many of the games in this book are about seeing the bigger picture or relating a problem to its context. 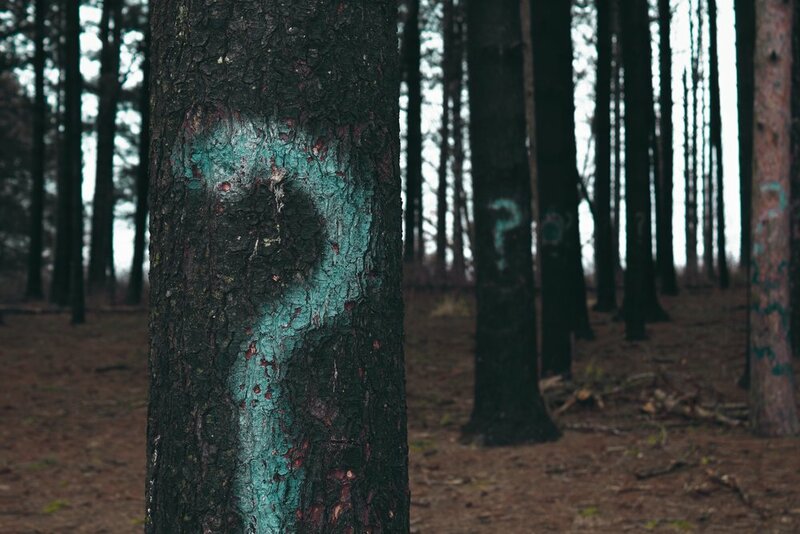 The 5 Whys game mirrors that motive to move beyond the surface of a problem and discover the root cause, because problems are tackled more sustainably when they’re addressed at the source." The 5 Whys originated at Toyota as part of the legendary Toyota Production System – the clear and elegant way of working into the systemic causes of problems easily transferred to strategy and management. Why Why analysis is a great way of exploring the systemic roots of a problem for solutions as shown in the illustration above. During discussions with a recent client, the question came up of whether anything could be done to encourage team members to think more systemically: to consider the wider effects of actions they might take, e-mails they might write, calls they might make. "Why will your business become more of what you want it to be?" and then used the answer to that question to spawn the next 'WHY', as shown in the problem analysis example above. Our question, though, asks for active positive envisioning of the desired end-state and WHY it has happened. This proved to be a highly productive and interesting exercise. The answers we received focused in on what the powerful enabling capabilities in the organization were and how they would form the basis for increased future success. This wasn't just, "what are our strengths?" It involved imagining what better looked like and then asking why that would happen; what would cause it? From there the thought occurred that the same kind of iterative outcome focused question could be asked about any task to establish a sense of how it fits into and forms a part of the overall well being of the organisation and the people in it. We ended up with what we think is a powerful but simple exercise anyone can implement daily. Twice a day, ask your team (or yourself) to stop and consider what next task they are about to do in the workplace is. Then apply the expanding series of WHY questions in relation to the context. 1.) Why is the email I'm about to send going to add to the well-being of the organization and the customer? They might answer, "Because there's a slight delay in their order and it's good to keep the customer informed"
2.) Why does keeping the customer informed add to the well-being of both parties? They might answer, "Because it supports a clear honest relationship of trust and sets their expectations." 3.) Why does having a clear honest relationship of trust add to the well being of both parties? They might answer, "Because it means we have faster, clearer negotiations with the customer which emphasize win/win solutions delivering great outcomes for all." I figure we could easily go to 5 levels but for a 5-minute intermittent exercise, 3 levels seem like plenty and with only 3 iterations we have gone from writing the email to a perception of how this simple action is part of the larger whole. The desired outcome is to make thinking about the wider impacts of what you are doing habitual and more focused. The second part is important, you may look at the above example and think, "I do all that anyway, automatically, any on-the-ball person does". That may be true but the exercise of making the background thinking explicit may surprise you. You could find, for example, that the answer to your first level question is that it adds nothing, then you have identified a wasteful or non-productive procedure, maybe it could be done away with. On the other hand you may discover that it has more far reaching implications than you would have guessed. Both outcomes are added benefits to the practice. Most of all, you get into the habit of thinking systemically. Everything is context. Give it a try. We've been using it to some pretty great results. And we'd love to hear what your experiences with it are. It's best to make a note of the questions and answers, or better still, do a drawing or sketch. Sixty or seventy repetitions will help to make this a bit of a habit so that the bigger context is there in the back of your mind and a part of your brain is following the question chain into the broad context and asking how is this action going to improve the well-being of the business, the customer and myself? Practice and repetition makes the myelin sheath along frequently used 'neuronal rails' grow thicker which increases the speed of transmission enormously meaning that you not only improve what you practice (such as thinking in context) but you increase the speed that you can do it at. So there's the challenge, two times a day for 30 days keeping brief notes. It should become something you can do pretty automatically and I will bet that along the way you will have made some pretty interesting discoveries about the tasks you do and what they really mean. *This phrase was coined in 1949 by Donald Hebb, a Canadian neuropsychologist.